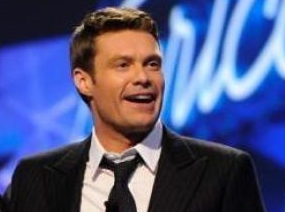 Ryan Seacrest is getting his own TV network after all. The channel’s programming will rely heavily on live lifestyle and live entertainment fare, leveraging the music assets of AEG, a top venue owner and and tour promoter, and the A-list connections and production capabilities of Seacrest. As part of the rebrand, the network will cater to pop culture and entertainment enthusiasts rather than the younger, heavily male demographic that HDNet historically has targeted. Cuban will continue to lead the channel on behalf of the venture, with Denver-based Philip Garvin still involved as GM of network operations. Though the parties involved will not comment on financial terms of the deal, one source told The Hollywood Reporter that the venture between Cuban and the others is “virtually” a 50-50 partnership. Seacrest is a stakeholder in the venture, with no plans to contribute as an on-air personality.